Kangpokpi,: The All Manipur Gorkha Students' Union (AMGSU) has come up with laudable decision of restricting the Gorkha youths and children from participating in collecting money by blocking roads with ropes during Holi (Yaosang) festival. It is worth mentioning that thousands of commuters faced inconveniences and hardships particularly during Holi festival owing to the blocking of roads using rope to collect money during the festival. AMGSU took the decision to restrict Gorkha youth and children from participating in such practice as AMGSU is totally against such practice as there is no such custom in the Gorkha community to collect money on the NH and village roads during Yaoshang. "This time there should not be any inconveniences to commuters and transporters on the National Highways, State Highways and even village roads during Yaoshang on the part of the Gorkha community", said LB Adhikari, president AMGSU. He also said that the decision of AMGSU is in no way an intention to interfere with other communities regarding the collection but it is an attempt to stop such activity which is not mandatory among the Gorkha community and asked all AMGSU Units to take precautionary measures to abolish such practices within their respective units. AMGSU also appealed to all well wishers, clubs and women societies of the all respective villages to take the resolution of AMGSU in a positive manner and join hands to bring changes among the youths and children while celebrating Holi (Yaosang) adding that the resolution was adopted in the interest of general public of all communities. It also urged transporters of any kind not to give or contribute money on the occasion of Yaosang along the highways and village roads to the youths and children of the Gorkha community who happen to block the roads in the name of the festival but rather inform the matter on 8729870105 and 93664 17968 . 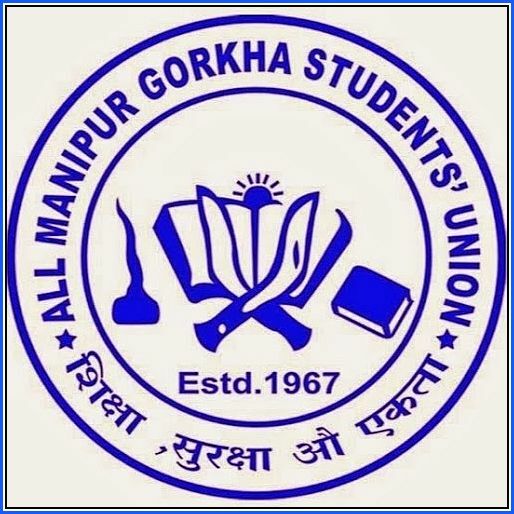 The All Manipur Gorkha Students' Union (AMGSU) has come up with laudable decision of restricting the Gorkha youths and children from participating in collecting money by blocking roads with ropes during Holi (Yaosang) festival.